Plan on spending the day in Paoli this Saturday! There will be an Art Fair in the Beer Garden as well as live music starting at 11am. 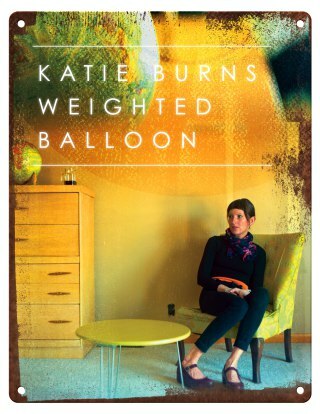 We have Katie Burns on her Weighted Balloon Tour from 11 to 1:30 and then The Beth Kille Band until 4pm. You will not want to miss this!